Initial consultation to meet and discuss your wedding day. 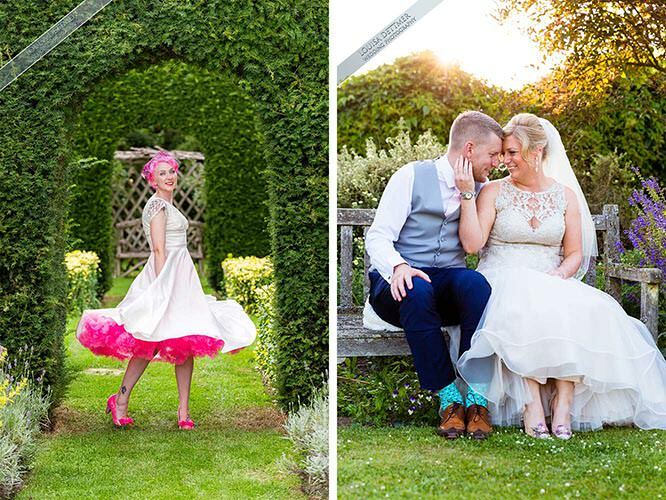 TWO award-winning photographers capturing your wedding day from morning bridal prep to when you sit for dinner then ONE photographer capturing your speeches, cake cutting, first dance and everything in between. Pre-wedding consultation approximately a month before your wedding to discuss your specific timings and requirements. All your wedding photographs, in high resolution for you to keep (approx 500+ images) on USB. Social Media ready photographs included on USB. A High Definition slideshow set to your first dance music featuring a selection of photographs from your day. All your photographs uploaded to a password-protected online gallery & shop on your approval for family and friends to enjoy. As an optional extra, you can choose to add our stunningly beautiful albums to showcase your favourite images, each is featured below. 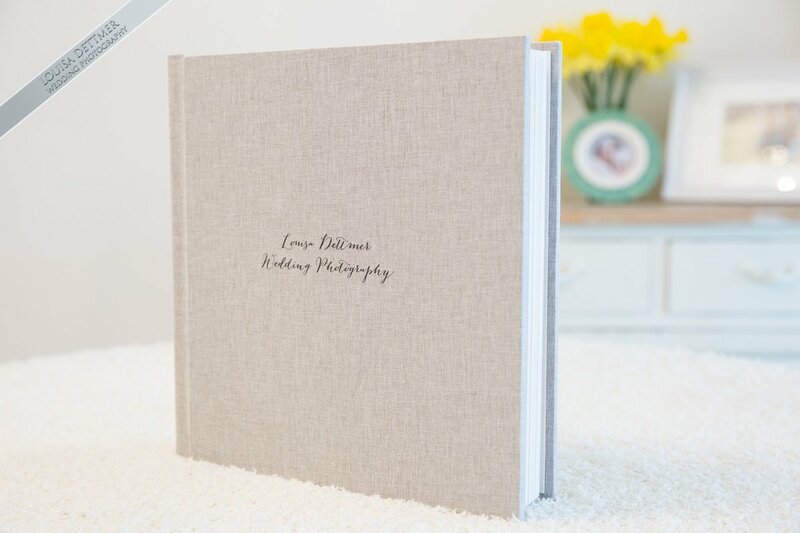 Add a beautiful bespoke 40 page 10″ x 10″ lay flat digital album holding approx 65 images of your choice and two 5″ x 5″ parent books. The two Parent Books are scaled-down copies of your larger book, ideal gifts for your parents or family and friends. Additional parent albums are available from £60. Add a contemporary 40 page 12″ x 12″ Classic Book holding approximately 65 images with thick board pages and a choice of covers. 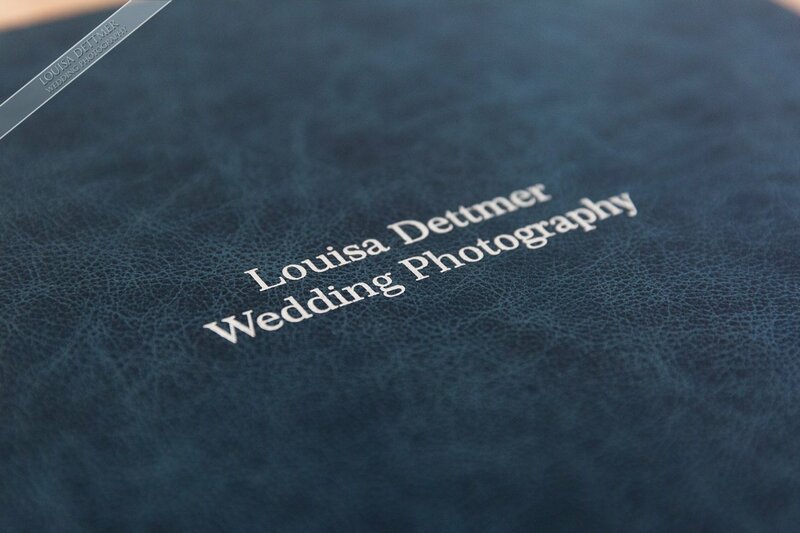 Also included are TWO of our mini 5″ x 5″ parent books which are a 40 page scaled down copy of the Digital album. Additional mini albums are available from £60. Add a Fine Art 40 page 12″ x 12″ book holding approximately 65 images with thick board type pages and a choice of fabric covers. Also included are TWO of our mini 5″ x 5″ parent books which are a 40 page scaled down copy of the Digital album, additional mini albums are available for £60. Fine Art 6″ x 6″ parent books are available at £100 each. Click here for our blog post about the new book! Add a Fine Art 40 page 12″ x 12″ book holding approximately 65 images with thick board pages with a luxury palladium embossing on the cover. Fine Art leather 6″ x 6″ parent books are available £100 each. 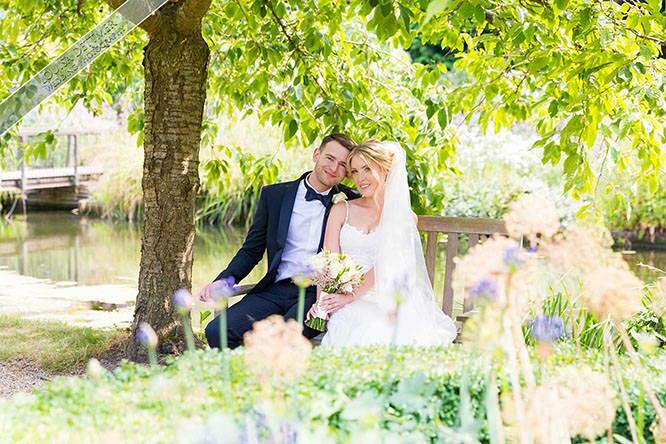 Thank you so much for our wonderful wedding photos. They are so perfect and we love them so much. From start to finish you were both brilliant, we are so pleased we found you! You are definitely the find of the wedding! Even before the wedding we were recommending you to people and we will definitely continue to do so. Thank you again, all our love. The new Mr & Mrs Wellard. Full Public Liability and Indemnity Insured.